Tips to Prevent Identity Theft: Email Phishing is Getting Harder to Spot! 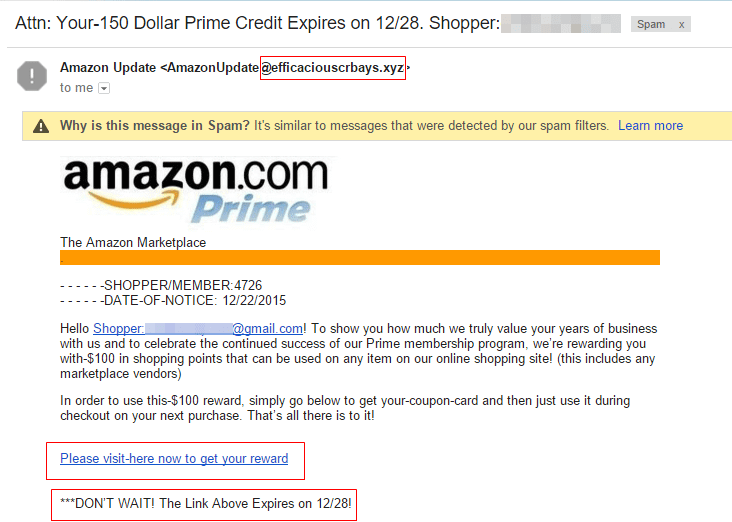 The social engineering of phishing emails is much better and thus harder to spot. All it takes is one click to get you or your company into some deep water. Here are a few tips on how to spot these tricky emails. Review the signature: Legitimate businesses always provide contact details, if they are provided verify them on the actual business website. 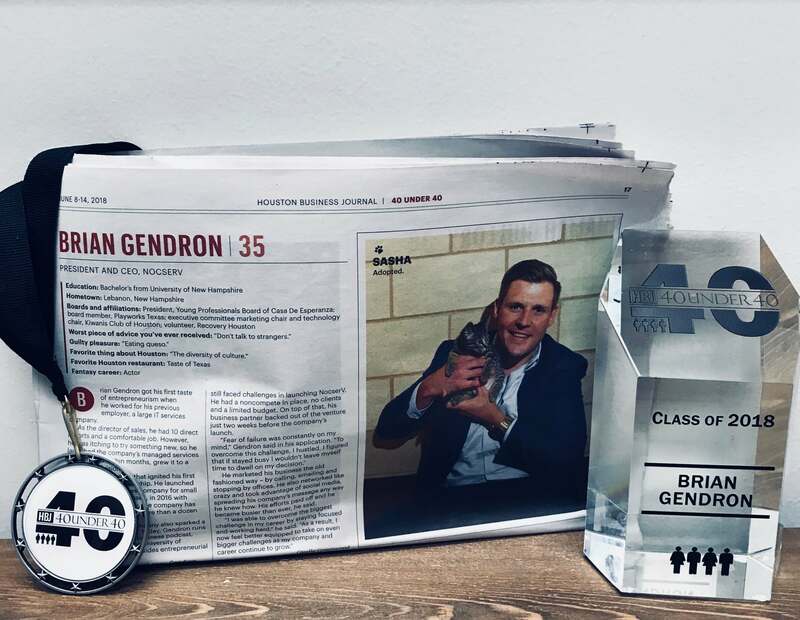 NocserV attends the Houston Business Journal event titled "Information Security in the Information Age" on Thursday, May 3rd at the Junior League of Houston. 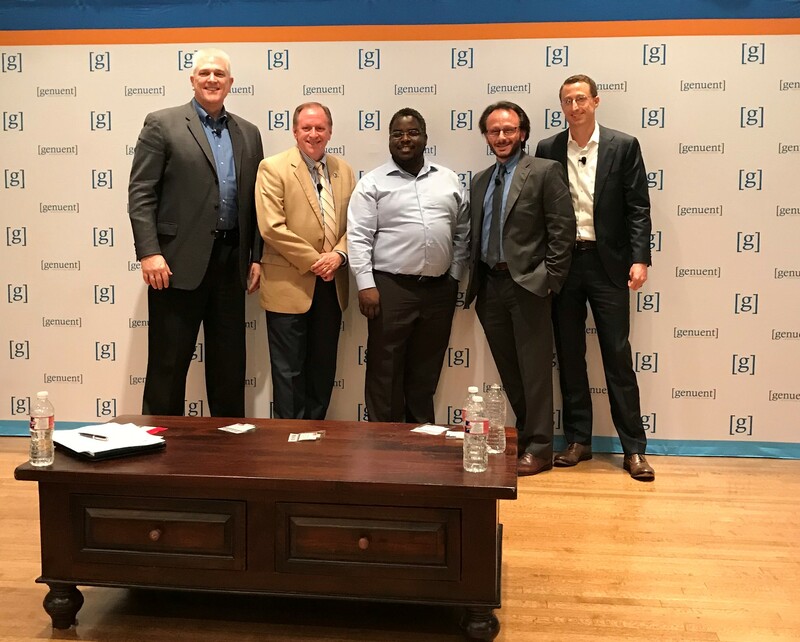 The event featured Houston security experts from major companies such as Stage Stores, Kelsey Seybold Clinic, and NRG. ATTENTION YOUNG PROFESSIONALS! NocserV is sponsoring the Casa "Camp Out on Sunday, June 24th 3-5pm at Casa De Esperanza neighborhood. There will be songs around the campfire, ‘smores, scavenger hunts and more with the children of Casa. REGISTER For the second year, NocserV will be participating in the Run Houston! University of Houston 10K race to raise money for Casa De Esperanza. 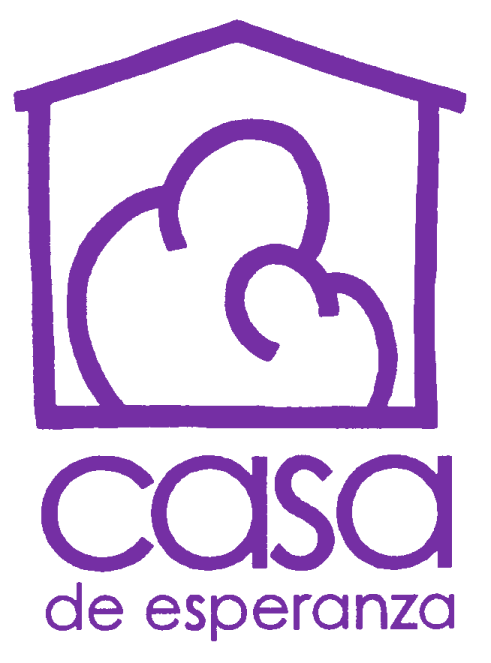 Last year we raised nearly $10K for Casa LEARN MORE. NocserV is excited to begin working closely with one of our clients Sky High, This is an amazing organization that raises millions of dollars each year for pediatric cancer. We will be joining their Houston Committee to help them execute their local fundraising events. 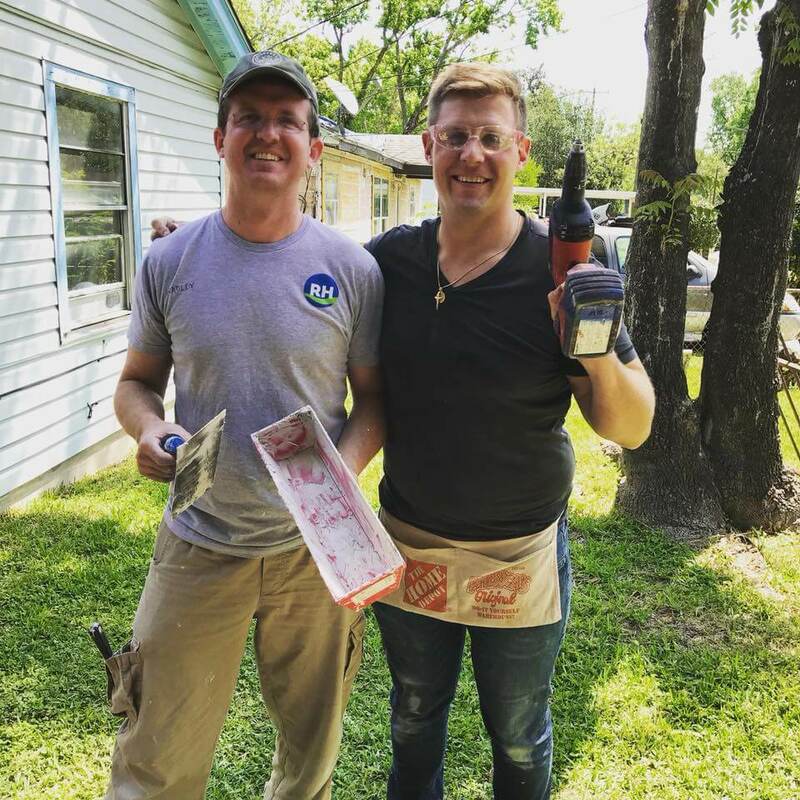 NocserV employees continue to volunteer with Recovery Houston on Thursdays from 9-2pm to help people get back in their homes who were underinsured or uninsured for flood damage. Please email nocservgives@nocserv.com if you or your company would like to get involved as well.